Christian Democracy: May Day! May Day! Catholic Social Teaching does not encourage the use of violence in response to grievances. But supporters of Catholic Social Teaching do not comprise a sizable number it appears, and the continuing indignities inflicted on working people in the United States are unpleasant to bear for Catholics and non-Catholics alike. To blithely assume that people will simply endure whatever is imposed upon them is completely irrational. The living wage, a centerpiece of Catholic Social Teaching , has gathered proponents among American working people in recent times for the simple reason that less remuneration for work is unendurable. Those who work, but who do not receive a living wage, are literally impoverished. That means that they must routinely make choices, not between luxuries, or even between luxuries and necessities, but between necessities. People in such straits must choose between food and paying the heating bill, or between medicine and clothes for their children. That so many in a country so wealthy must live in such circumstances is nothing less than a national disgrace. 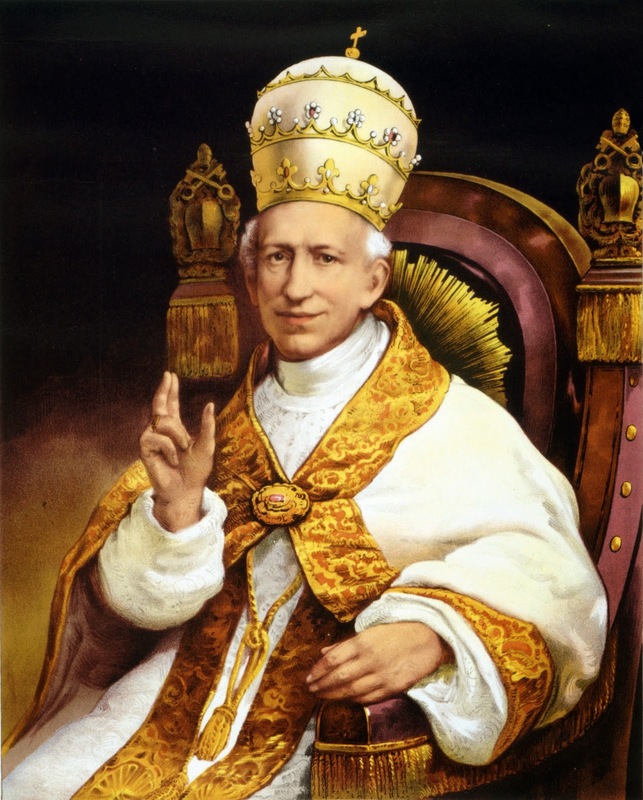 When Leo XIII wrote of sufficient wages, he did not mean wages that are able to support one person only, but the worker, “his wife, and his children….” He wrote that in 1891. In today’s United States, with so many single mothers struggling to support their children, the requirement is at least equally as dire. The federal minimum wage of $7.25 per hour is only 60% of what is needed to keep a family of four out of poverty. This is unsustainable. It is not only unsustainable because less purchasing power in the economy is bad for business, it is also so because these circumstances are very likely to drive the population to desperation. Preaching and counseling about the impoliteness of revolt has little impact when conditions become extreme enough. Even if such efforts are likely to be crushed, the effect on the national economy is not going to be a good one. And what of all of our international entanglements if there is war at home? Injustice to the wage earner is a “sin that cries to heaven.”  We can only pray that our national leadership will come to its senses in time for heaven’s response.